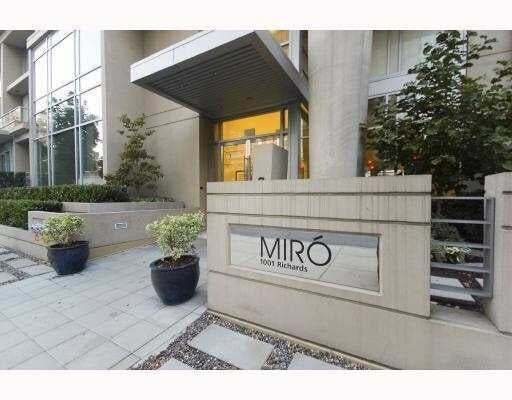 The Miro is located in Yaletown & is known to be an upscale bldg. 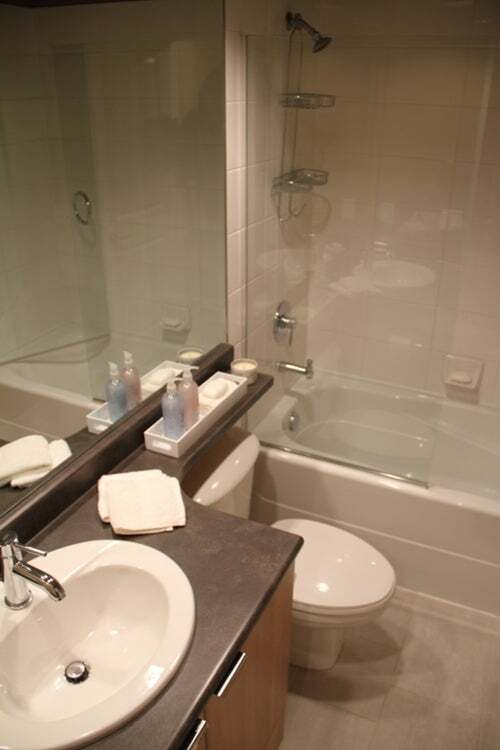 Gorgeous unit w/spacious layout. Natural light, NE views of D/T & mountains. $18K in renovations include dark laminate floors + California closet. Office is fitted w/built-in furniture. Floating Shelf in living room w/mounted flat screen TV included. 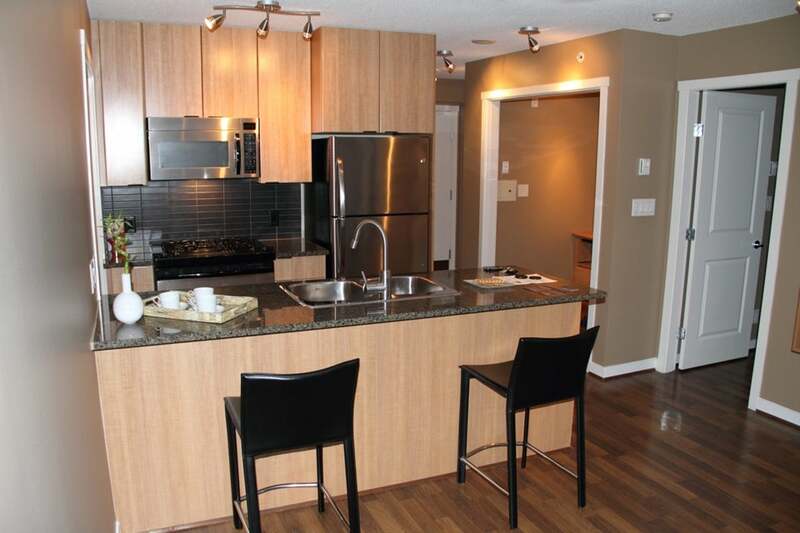 New ceiling lights, stainless appliances, dishwasher, fridge/freezer & imported stainless high-end faucet. Open kitchen w/granite counter tops & island. Freshly painted walls. Tile & grout cleaned & sealed. Surveillance, exercise room, rec room, rooftop patio + garden. 2 storage lockers & a large parking spot. 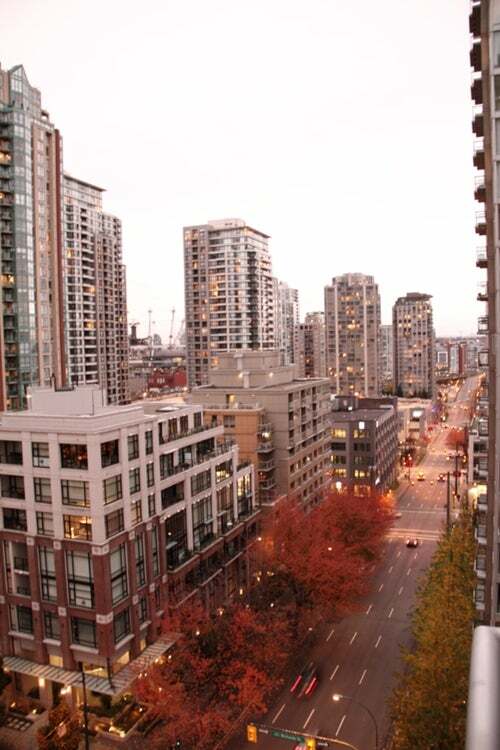 Top location, surrounded w/restaurants, shops, parks + transit. A definite must see, gorgeous! Floor Area 581 Sq. Ft.